The land of châteaux par excellence, France counts a great number of exceptional homes and historic monuments offering a golden opportunity for all lovers of château life. Whatever the region, choose from a wide range of styles and prices. 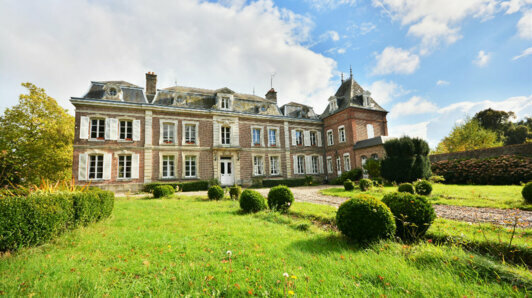 Discover all the châteaux for sale on Orpi Exclusive properties.